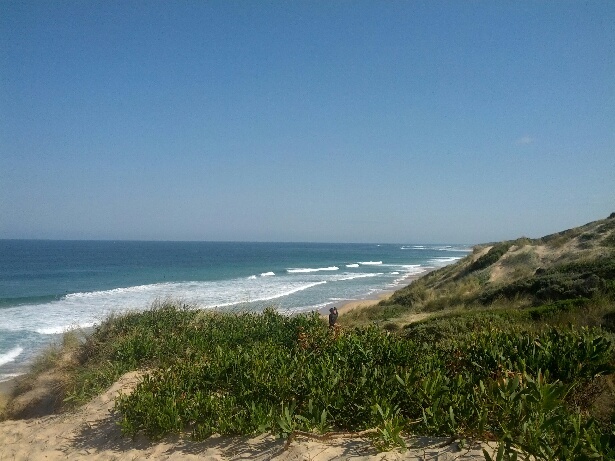 I spend quite a bit of time at Cape Paterson, a beach village on the Bunurong coast, two hours drive to the South East of Melbourne. I love the sense of place of its casual gravel roads and their quietness which is so different from city streets. 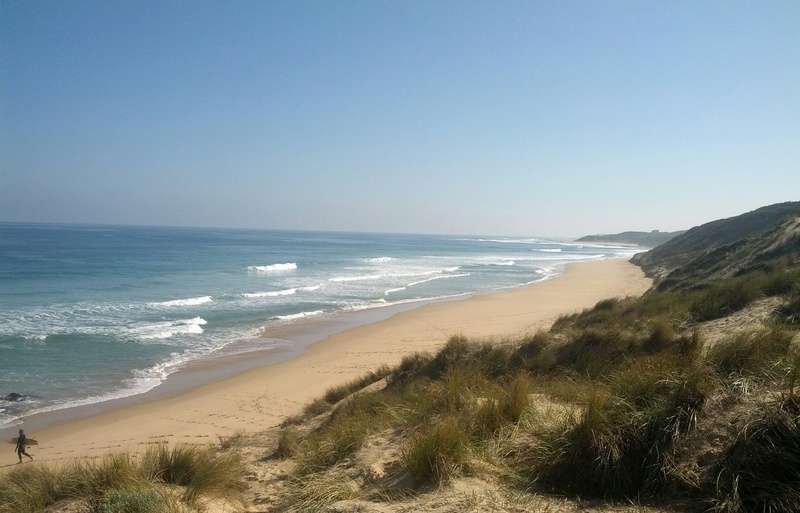 The beaches are pure and clean and face the Southern Ocean.